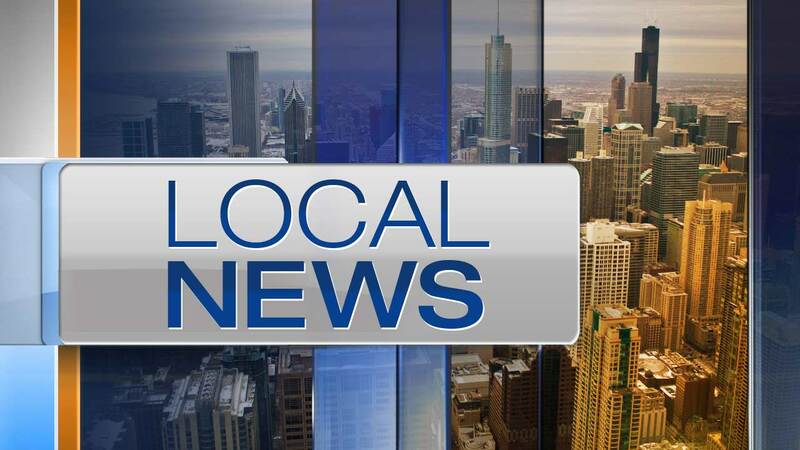 CHICAGO (WLS) -- A gang member who shot two Chicago police officers in 2011 was convicted of attempted murder Friday night by a Cook County jury, officials said. Alvis Holley, 28, was convicted on both attempted murder counts after a four-day trial, according to the Cook County State's Attorney's Office. The officers survived the shooting, but both still have bullets in their bodies as a result. One of them has not been able to return to work as a police officer, officials said. Holley is scheduled for sentencing on Oct. 22. He faces 90 years in prison. The July 18, 2011 shooting happened after the officers saw a drug deal in an alley near the 4000-block of West Wilcox in the West Garfield Park neighborhood. The officers approached the men, one of whom was Holley. Officers said that when Holley was told to put his hands on the hood of the police car, he began to fight. During the struggle, a loaded .22-caliber pistol from Holley's waist area shot twice, grazing one officer's left temple and left bicep. Holley then shot the other officer in the head. Holley ran away, but police tracked him using DNA from a hat that he dropped at the scene, police said.